Commercial Property in the heart of Unionville. Access to two roads. Only 20 minutes to SR 840 and 10 minutes to Shelbyville. 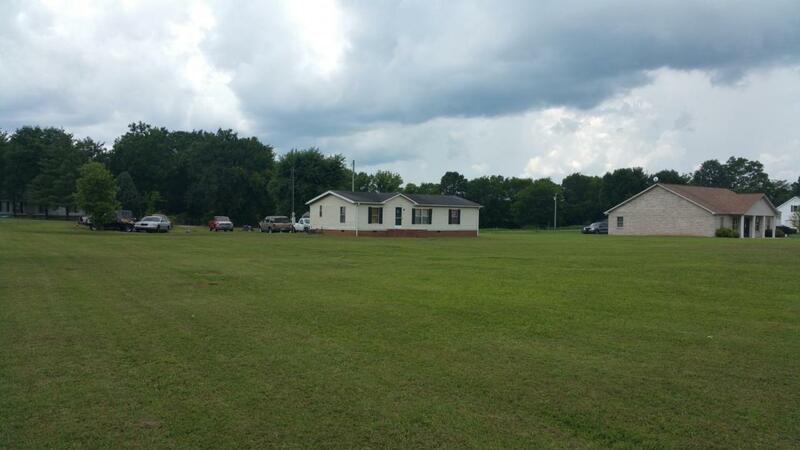 Offered by Steve Cothran Realty, Llc. Copyright 2019 RealTracs, Inc. Information Is Believed To Be Accurate But Not Guaranteed.